Use SignalFx to monitor Amazon EC2 Container Service (ECS) via Amazon Web Services. 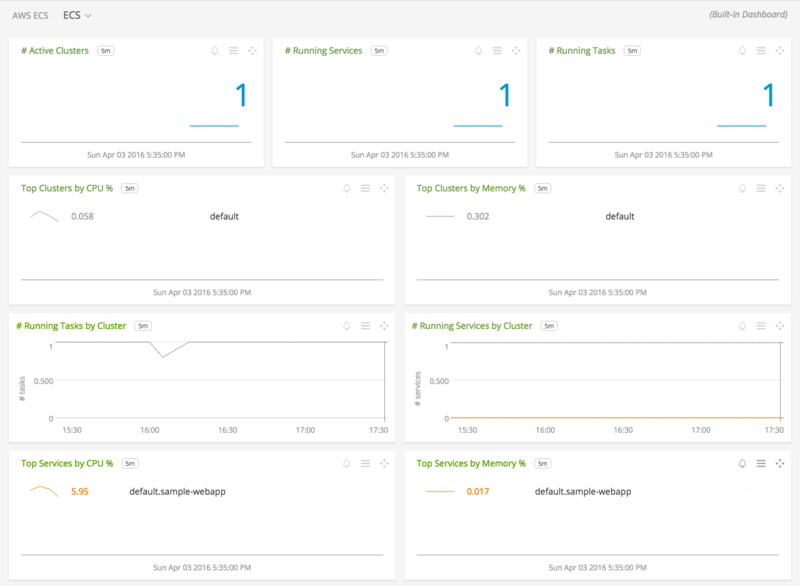 For greater insight into your ECS environment, SignalFx’s Smart Agent can auto-discover services and provide more in-depth metrics about your containers that are running in ECS. See the Smart Agent ECS Deployment Guide for instructions on how to deploy the Smart Agent in ECS. ECS: Overview of all data from ECS. ECS Cluster: Focus on a single ECS cluster. 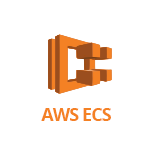 ECS Service: Focus on a single ECS service. 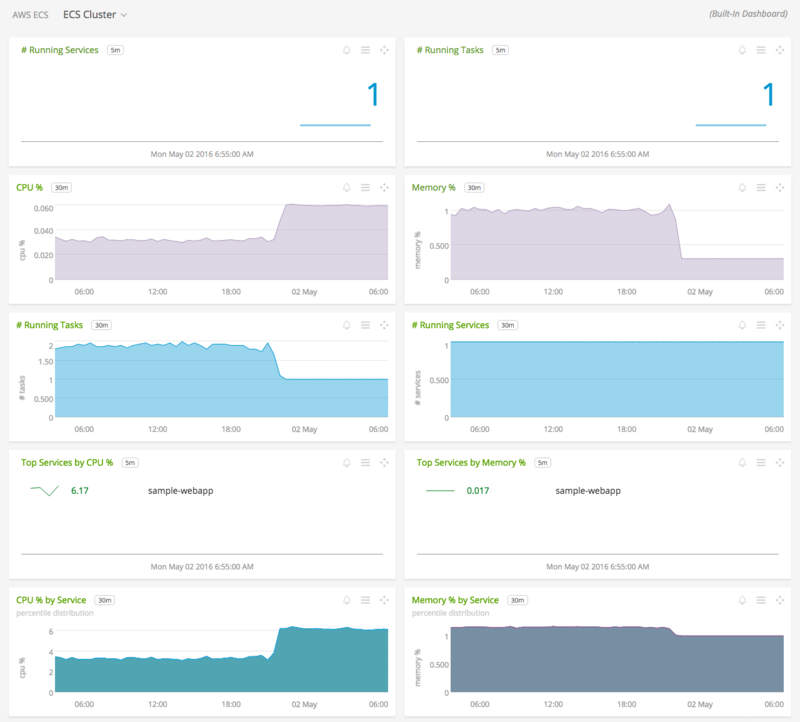 For more information about the metrics emitted by Amazon EC2 Container Service, visit the service’s homepage at https://aws.amazon.com/ecs/.